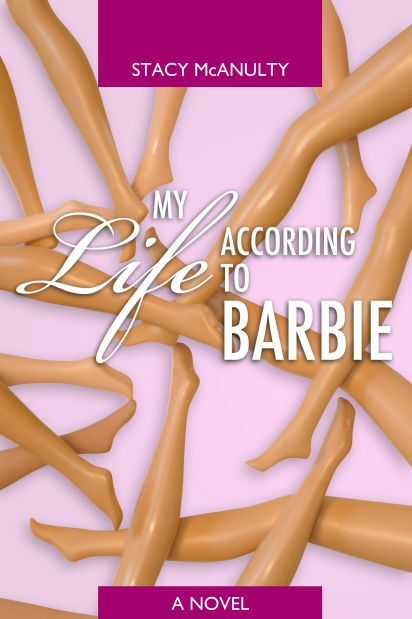 Check out this super cute Barbie photo blog by Stacy McAnulty, My Life According to Barbie. She’s also written a book by the same title. It’s available on Amazon.com via Kindle.